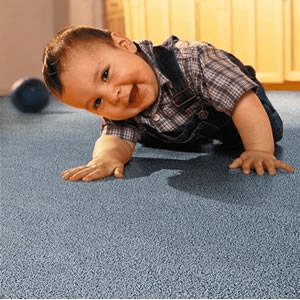 Cleaner carpet starts here at Fresh Start Carpet Cleaning. 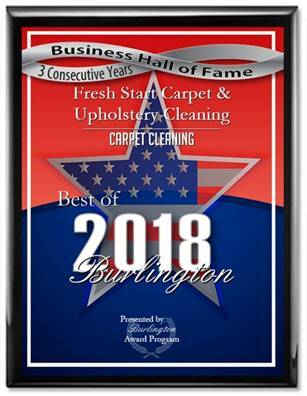 We’re a family owned professional carpet & Upholstery Cleaning Company that’s been in the business for over 16 years. We specialize in pet odor removal, pet stain removal, carpet protector application and professional carpet steam cleaning. We use state of the art truck-mounted carpet cleaning machines. Truck-mounted carpet cleaning is the most effective form of carpet cleaning. The system is powered by a machine that stays in the truck or van. The machine produces high heat and water pressure to clean the dirt, stains pet odors, pet stains and bacteria from your carpets. Our deep cleaning process is fast drying. Your carpet will be dry within 3-5 hours.